According to the latest statistics collected by Twinings, 74% of British people – that’s almost three quarters of the population – make a nice cup of tea as their first drink of the day; and one third claim it’s the very first thing they do when they wake up. Despite this famous British love affair with tea, one in five surveyed (that’s 22%) admitted to regularly putting down their tea and forgetting about it! Never fear, there is a solution – and one I really need in my life, as I’ve forgotten about two cups of tea today already! 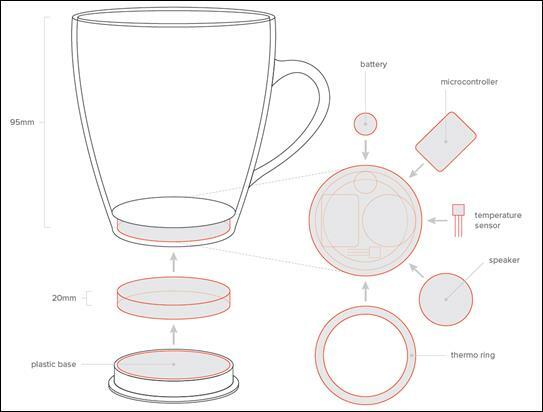 Twinings have created a prototype cup, which they are calling the ‘forget-tea-not’ – that not only lets you know that your tea is at optimum drinking temperature but reminds you about your tea so it doesn’t spoil by playing a rendition of the “Bing! Bang! Bong!” song when the tea reaches 68 degrees centigrade. A lot of thought has gone into this from the tea lovers at Twinings – a collaboration between the famous tea house’s master blenders and some rather clever designers. The cup is hand painted in colours that match the branding of the Twinings English Strong Breakfast blend and it is all designed to optimise the tea drinking experience by ensuring the tea is at what they believe is the optimum tea drinking temperature after milk, 68 degrees centigrade, in a shape that maximises the ability to taste the different notes in the tea. Having met a Twinings master blender myself and learned a lot about what has gone into making their English Breakfast blend over the decades, I can tell you that they genuinely love their morning cuppa and place special significance on the role of a god cup of tea at breakfast time, which is only right and proper, in my opinion! 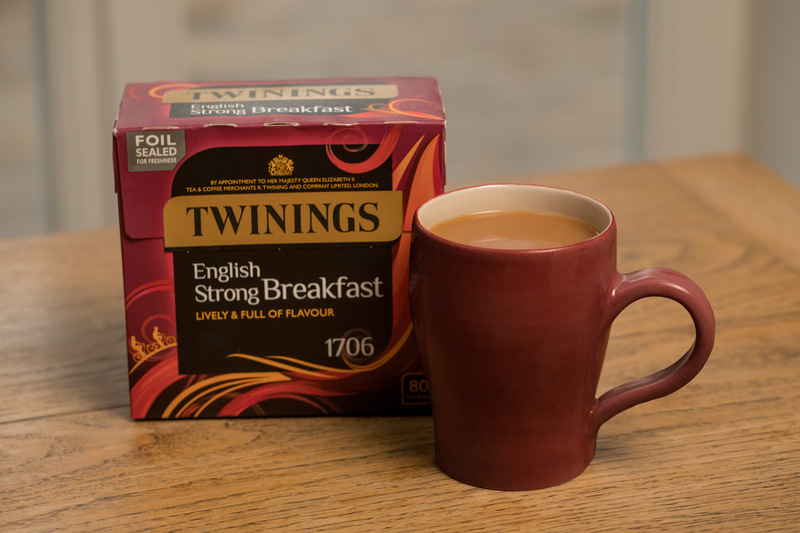 As part of their recent research, Twinings have also been looking in to the best ways to start the day – which, of course, while tea is a very important element in the process, often involves more than just the essential morning cuppa! I’m partial to a nice, strong cup of tea in the mornings and find it hard to function without one, but there’s more to it than that. They enlisted the help of psychologist, Dr Lynda Shaw, to get her top tips and life hacks for the best ways to start the day the right way. 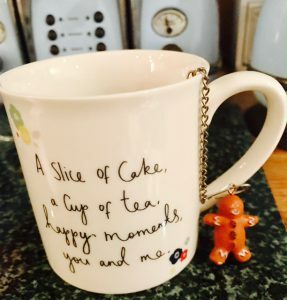 I identify with a number of these – the power of positivity and a positive start to the day to pave the way for a great day ahead is not to be underestimated, and I do find that a good cup of quality tea in one of my favourite mugs provides a much-needed smile to set me up for the day! 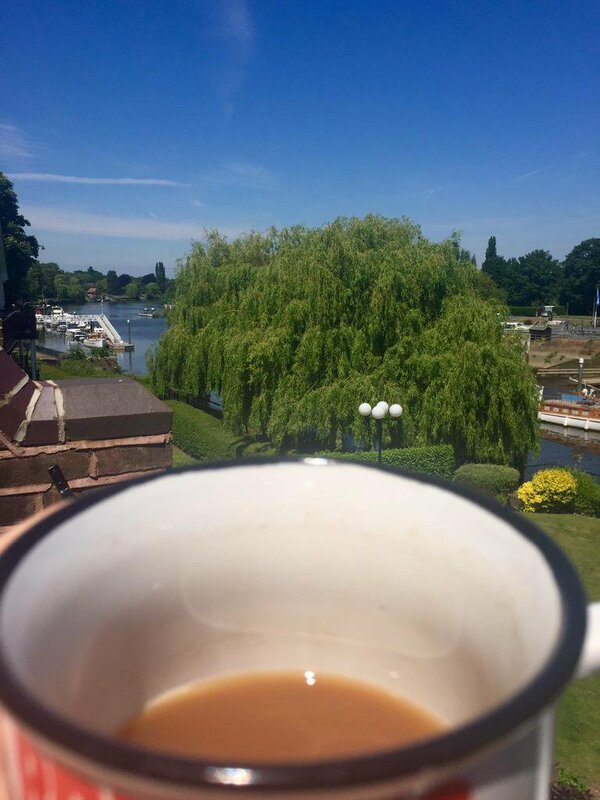 Starting the morning the right way with a good cuppa – and a view! 1. Prepare your mind and write down three things you are grateful for, which will stimulate the rewards systems in the brain. In so doing, you will achieve a more positive outlook for the rest of the day. 2. Set your attitude by adding how you want to behave today – do you want to be calm, energetic, kind, or perhaps all three? A positive feedback loop in the brain will keep you on track. 3. One of the first things you probably do in the morning is make a cup of tea for yourself, so make sure it’s a quality one. Use your favourite tea in your favourite mug or cup and sit down and savour it. 4. How about getting physical? Stretch, run, walk, go to the gym. Exercise in the morning is a ritual that sets you up for the day, but choose something you enjoy to get a real glow. 5. Drink a glass of water to hydrate, then go through your automatic bathing routine which allows your mind to wander and muse wherever it wishes to go, giving space for creative thought. 6. If you take public transport to work, reading an article online on the way gives you topical things to talk about and helps you feel informed and in control. 7. Try waking 10 minutes early so that you can lie there with your eyes closed, allowing your brain to enjoy the alpha state. This is a creative place and you are likely to come up with new ideas or answers to difficult questions. Record them or write them down immediately. 8. Make your bed. It feels good later to come home to an orderly house, helping you to feel calm. 9. Eat your favourite food for breakfast – something that is colourful, such as fresh fruit and yoghurt, or make a smoothie with both fruit and vegetables. Your body will love you for it. 10. Text a friend or family member and tell them how great they are. Doing something meaningful at the start of your day will give you both a boost. When can I try this magic mug?! I’m excited…! This is very exciting news in my world – I’m really hoping that this prototype goes into production and am very much looking forward to the opportunity of it becoming available so I can have one for myself! Until next time, I hope you enjoy your morning cuppa and it sets you up for a fabulous and very productive day – all the more important at this very busy and festive time of year! Raising a good cuppa to you all – Compliments of the Season! 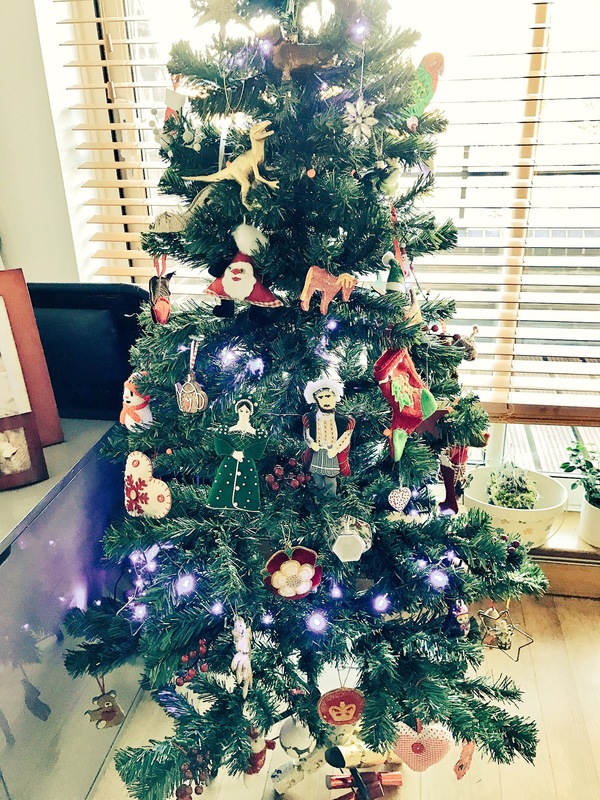 Time for a cosy, festive cuppa – part two! 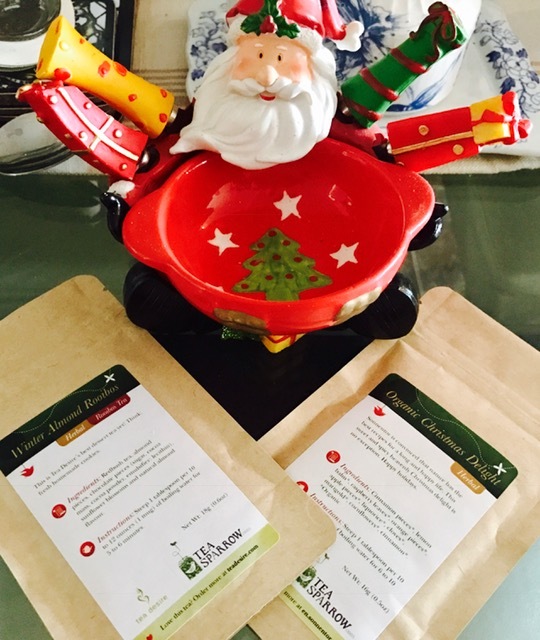 The lovely people at Tea Sparrow sent me a host of fabulous, festive teas from their holiday tea box selection. What a treat for tea lovers! 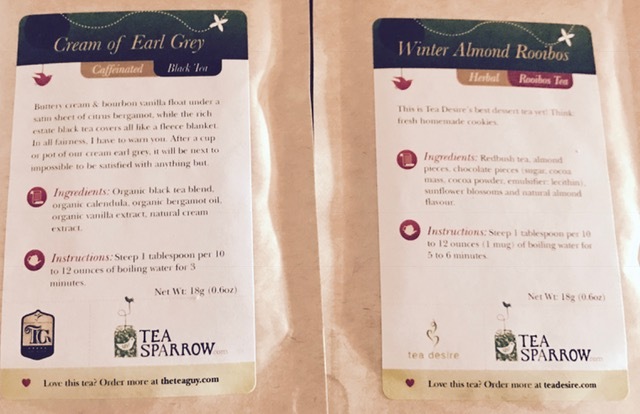 Tea Sparrow organise monthly tea boxes with a selection of teas from different suppliers around the world, some of whom have featured on Tea with Rachael before, like the tea experts at Just Tea and The Tea Guy. I’ve been enjoying some fab new festive flavours recently, and the selection from Tea Sparrow certainly didn’t disappoint, with tasty and classily Christmassy treats such as Winter Almond Rooibos from Tea Desire and Organic Christmas Delight from Sonnentor, the fresh, sweet tasting Safari Oolong from Just Tea, and the downright decadent Cream of Earl Grey from The Tea Guy. I’ve rediscovered Oolong recently and find it so refreshing and easy to drink. The Safari Oolong from Just Tea blends the refreshing taste of Chinese Oolong with the sweetness of Kenyan tea, something that Just Tea are known for. It was an almost fruity tasting combination and a great way to start the day. I’ve also been drinking a lot of Rooibos, particularly with some added natural flavours, in an attempt to fend off the winter lurgy and keep hydrated throughout the day. The combination of flavours in the Winter Almond Rooibos from Tea Desire is uniquely festive – almost like a comforting slice of cake. Delicious! 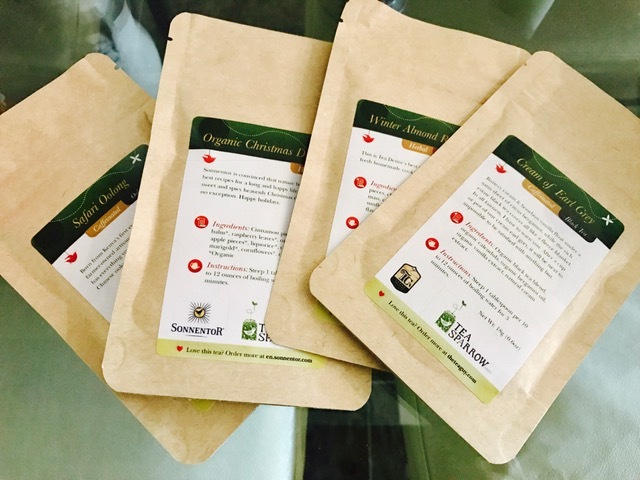 You’ll also know I’m rather partial to a bit of cinnamon, especially in the winter, so I was excited to try the Organic Christmas Delight from Sonnentor, which blends organic cinnamon pieces, raspberry leaves, orange and apple pieces, liquorice, cloves, marigold and cornflowers. It’s like Christmas in a cup and comforting for mind, body and soul. Liquorice, cinnamon and marigold are known to have tummy soothing properties, too, so this is still a treat even if you’ve over-indulged during the festive season! A clever idea for tea lovers at Christmastime. Would you like a dash of cream with your Earl Grey? Regular Tea with Rachael readers will know I love a good cup of Early Grey. While I’m not really allowed much dairy due to an intolerance, I do tend to have the tiniest dash of milk in my Earl Grey, treated myself to a calming cup of The Tea Guy’s Cream of Earl Grey after my weekend lunch and it was the perfect cuppa to satiate my sweet tooth. When you open the packaging, it smells like a box of chocolates – a sweet, creamy, vanilla scent – and the taste is just the same, with a refreshing hit of citrus bergamot to stop it from being too sweet. The note on the packaging essentially says you won’t be happy with any other Earl Grey after tasting this, and while my tastebuds are always open to trying different Earl Grey blends, I did love this and the combination of vanilla and Earl Grey flavours really bring together my favourites in a tea. Highly recommended! I was really impressed with the friendly communication from the lovely Tea Sparrow team and really enjoyed the full selection of teas I received. A really nice idea for a festive tea gift and there’s bound to be something to suit all tastes in their carefully thought out selections. Find out more about Tea Sparrow and their story at www.teasparrow.com – along with some great tea cocktail and comforting flu fighting tea recipes! 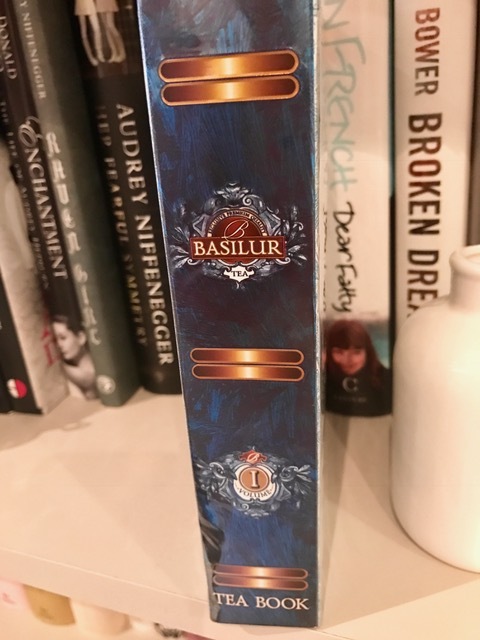 Basilur Tea sent me some of their beautifully packaged festive teas. I don’t know if you’ve seen their packaging before, but if you haven’t, get on the website and take a look! 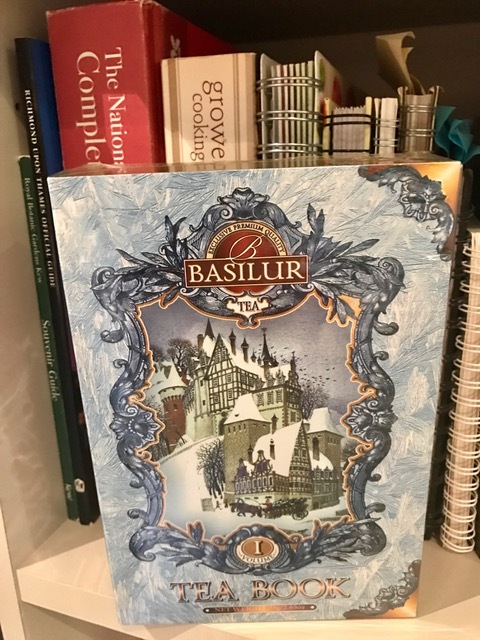 Beautiful artwork, sparkly tins and boxes and…tea books. Yes, that’s right, tea books! Ah, another combination of two of my favourite things! What a fabulous festive gift idea – and you can collect volumes of tea books to display on your shelves! Heaven! 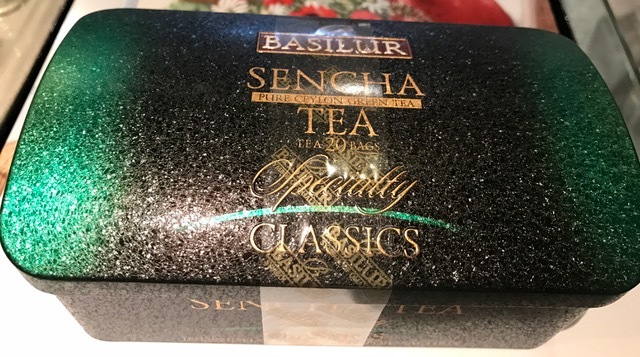 The tea is excellent quality, too – I enjoyed pure Ceylon and Sencha green teas and am keen to try some more of their teas, which come highly recommended on Twitter. As you can see, I’ve been really spoiled for choice these past few weeks and am looking forward to enjoying many more festive cuppa in the run up to Christmas. 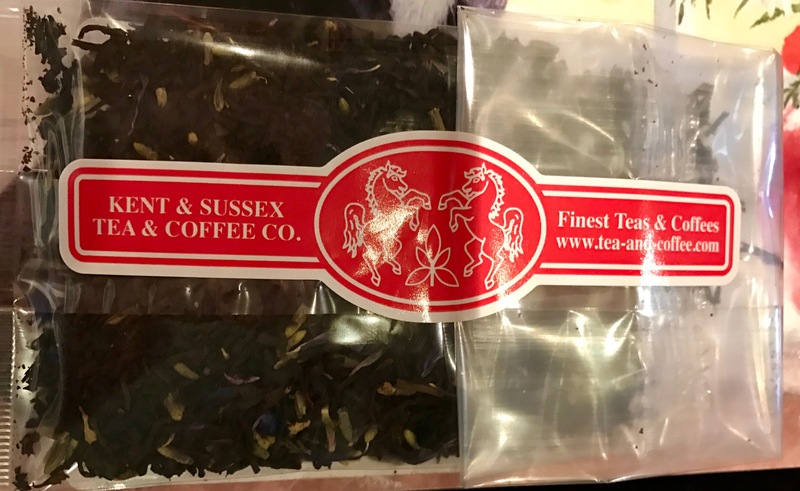 Big thanks to all the lovely tea people who have helped me try all these delicious teas ready for the Christmas festivities – thank you to Tea Sparrow, Basilur, Bruu and The Kent and Sussex Tea Company. I hope my festive tea tastings have given you some ideas and provided some festive inspiration. Only a few weeks until the festive season now – I hope you also get to enjoy many a good festive cuppa! Until next time – Compliments of the Season to all, Cheers! It’s almost time for festive tea! The festive decorations are up! I’ve been tucked up at home with the lurgy for a while, so it’s given me some time to enjoy a rest and plenty of tea. 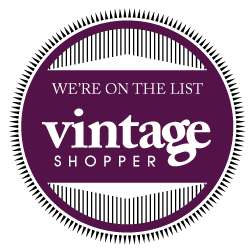 And I have been well and truly spoiled for choice! Where do I begin? 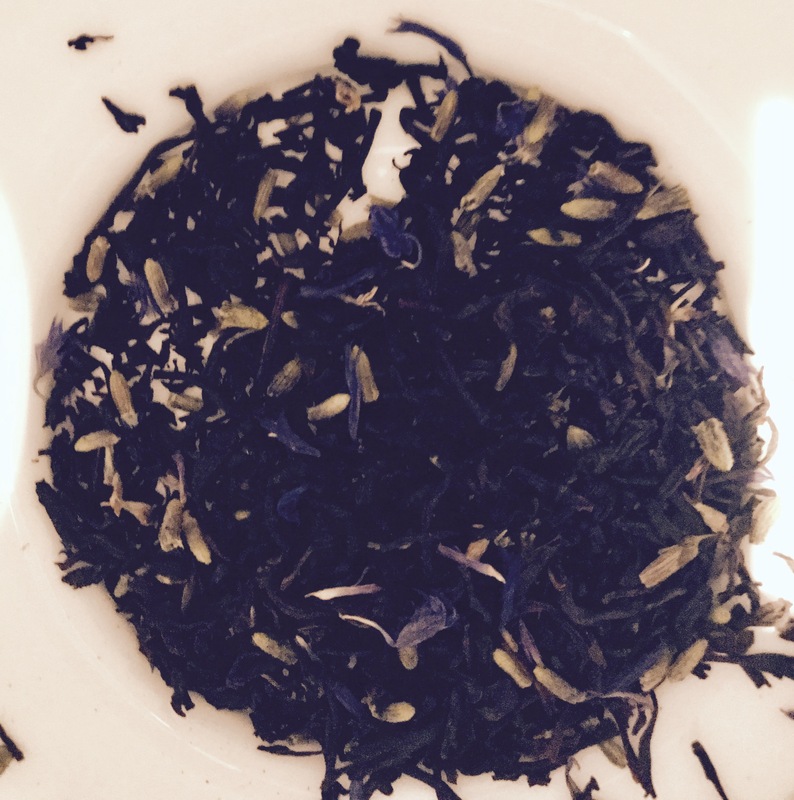 It’s all a bit of a tea Love Story! 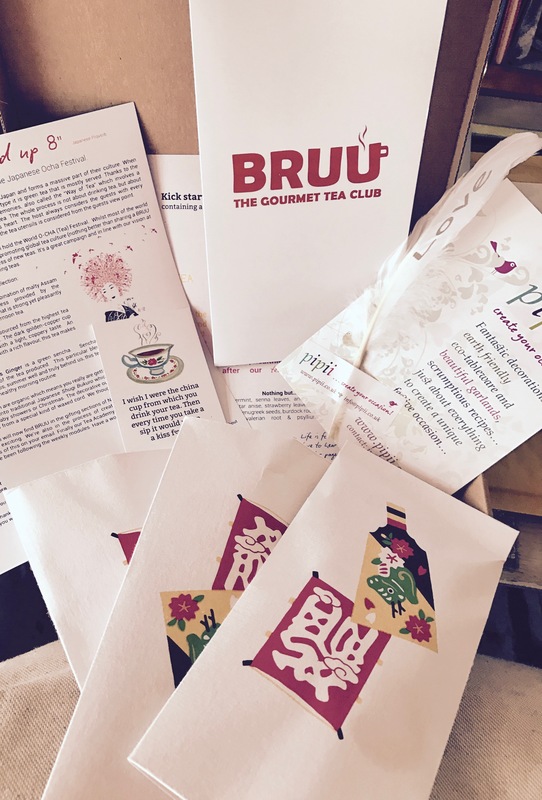 The lovely people at Bruu sent me a sample of their monthly tea boxes and I was delighted by the whole experience. From the pretty packaging and the beautifully designed tea information included in the box, to the innovative selection of high quality loose leaf teas. 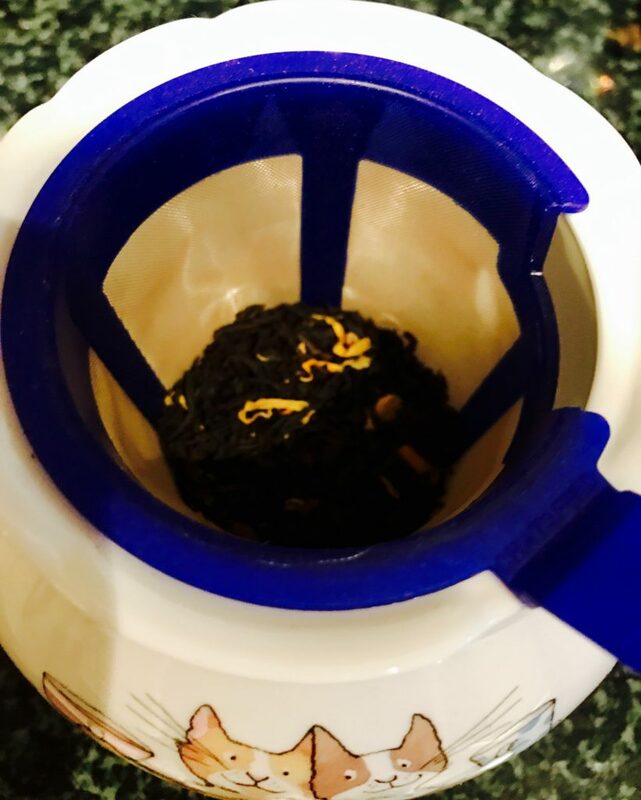 I was excited to find that that particular month’s tea selection suited me down to the ground – some strong, hearty black teas and a soothing loose leaf blend of lemon and ginger. Perfect timing! 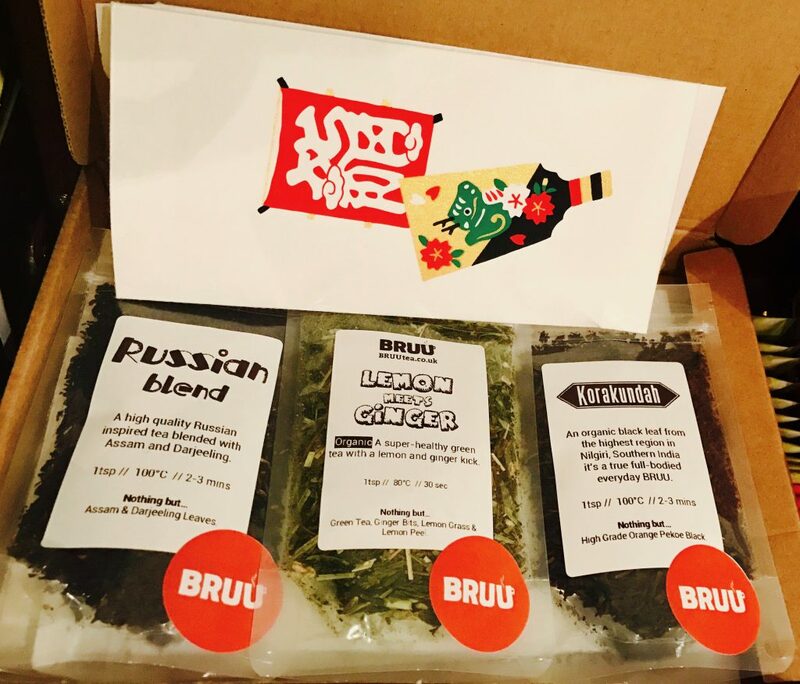 The tea subscription model is a clever one – a great way to try different teas with a different theme each time – and the opportunity to enjoy each tea in your own time. 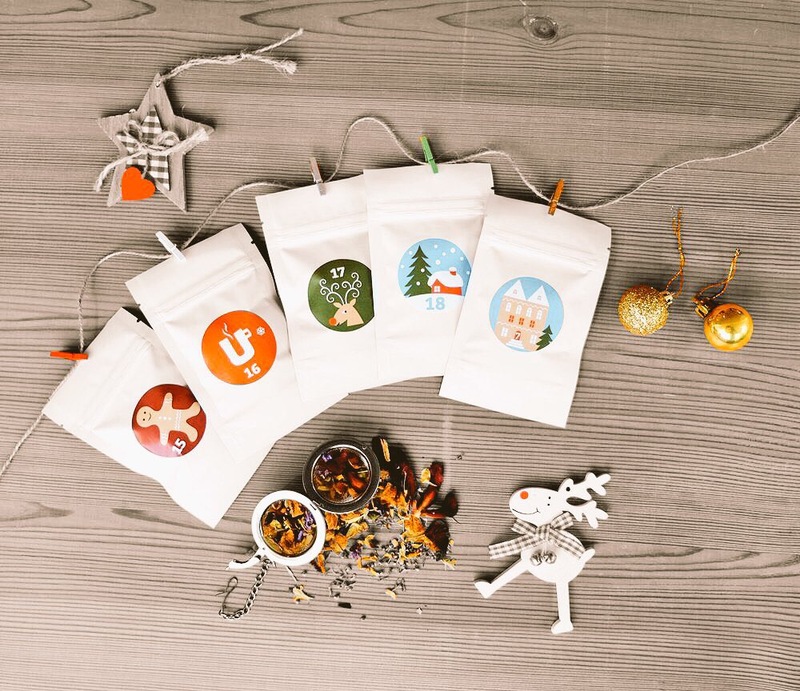 And as a special, festive treat, they have a tea advent calendar – the design is really cute and makes me feel all Christmassy! I was very excited to receive a large selection of loose leaf teas from the Kent & Sussex Tea Company. The smart, stylish and downright regal packaging sets the tone for a finely blended selection of teas, which I’d admired on the website and was really keen to try. Unique blends of old favourites, such as their downright delicious Versailles Lavender Earl Grey – a blend of Earl Grey with lavender and cornflowers and a personal favourite; a warm, comforting Madagascan Vanilla Chai; and clever use of green teas, such as a blend of white and green teas with vanilla and jasmine, and a gingerbread flavoured green tea meant there was a type of tea to suit every mood and occasion. The Versailles Earl Grey and Madagascan Vanilla Chai were comforting and refreshing, while the fantastic blend of green and white tea with jasmine and vanilla really hit the spot when I needed something to satisfy my sweet tooth after a meal. 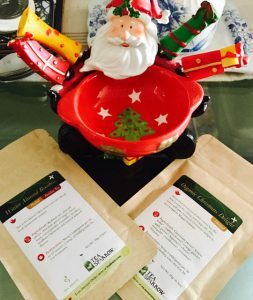 I have lots more wonderful teas to share with you in the run up to the festive season – I hope you enjoy a good many cosy cuppas in these cold days and nights and definitely recommend that you try out the fabulous tea choices from Bruu and Kent & Sussex Tea Company for you or as festive gifts for friends and family.